 Memphis is a plain fabric with a blackout lining ideal for controlling heat and light in your home. 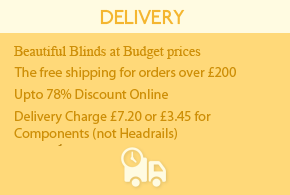 Available in 29 colours, a fantastic way to upgrade your vertical blind. Sonic Welded Seams.